At Mechanic Montmorency, we have over 30 years’ experience in the Mechanic industry, so you know you can trust us with all your mechanical needs in Montmorency. Our trained Mechanic experts know exactly the wants and needs of their Montmorency customers and are committed to providing you with the absolute best possible mechanical service in Montmorency. We carry a large range of parts such as vehicle batteries, alternators and starter motors, tyres, brakes, clutches, exhausts as well as a full range of quality oils and lubricants. Roadworthy Certificates From just $165! 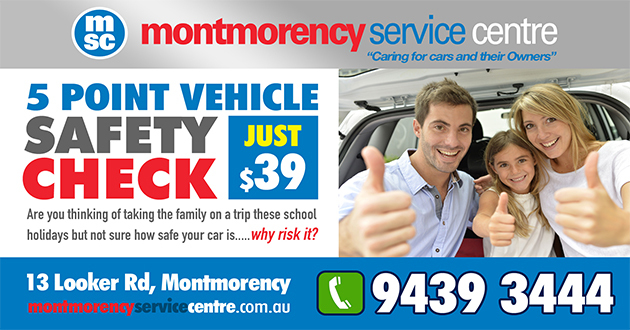 Now there is a specialist car servicing dealer in Montmorency who will provide professional caring and trusting service to satisfy all your mechanical needs so you can experience the difference that anyone can afford. All our work and parts are 100% guaranteed. 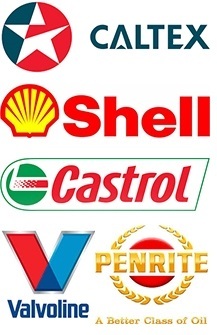 All parts that are fitted to your vehicle meet manufacturer's specifications, premium oils such as Caltex, Valvoline, Castrol, Shell and Penrite are used to provide the maximum engine performance and protection.